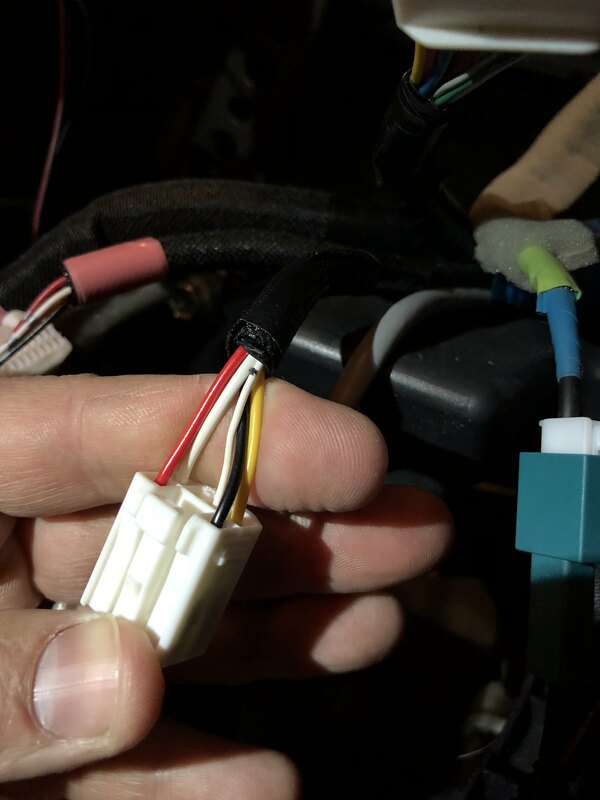 Can you be more specific about which ignition lead you suspect isn't being powered, and what system isn't being powered during remote start? Is it the vehicle computer not being powered? Is it the MRR not being powered? 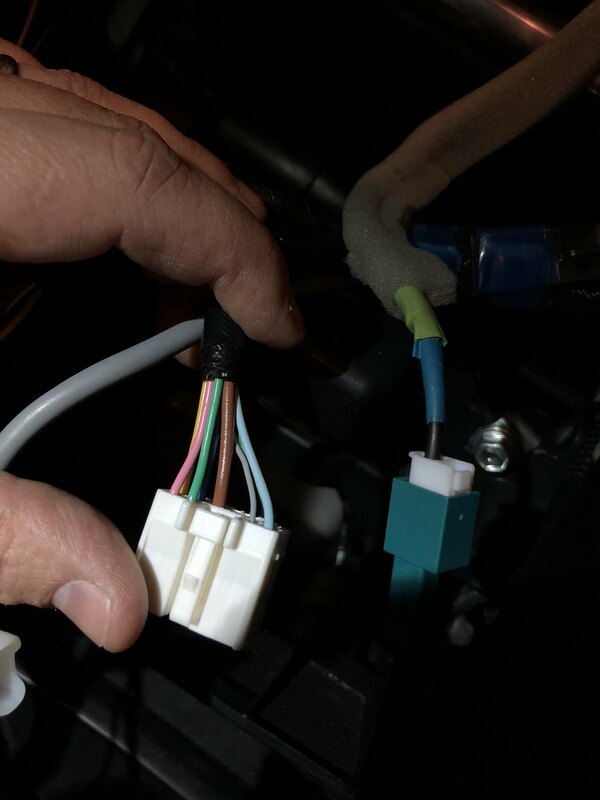 This link is the install guide for the remote start. I also observed the MRR unit power on with a green light in both ACC and after remote start. 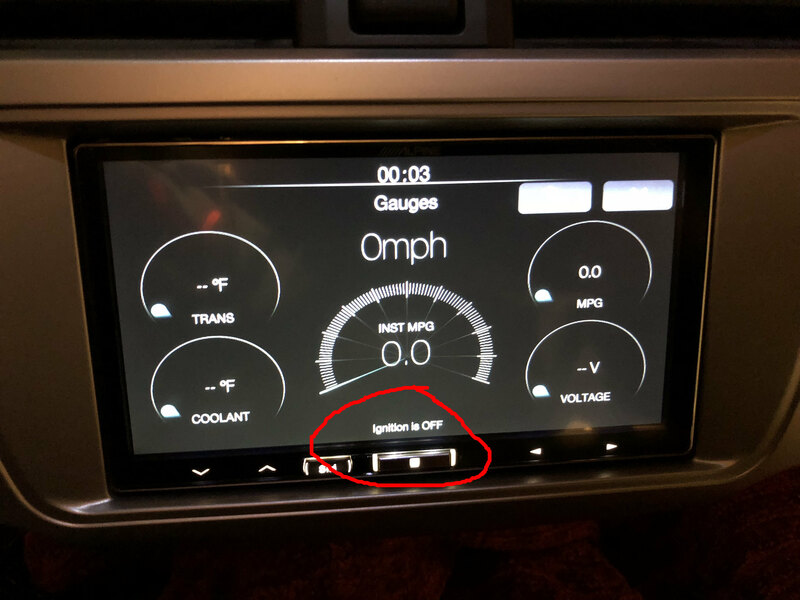 If everything is powered the same in both ACC and remote start positions, why does the radio display a "Ignition is OFF" advisory? 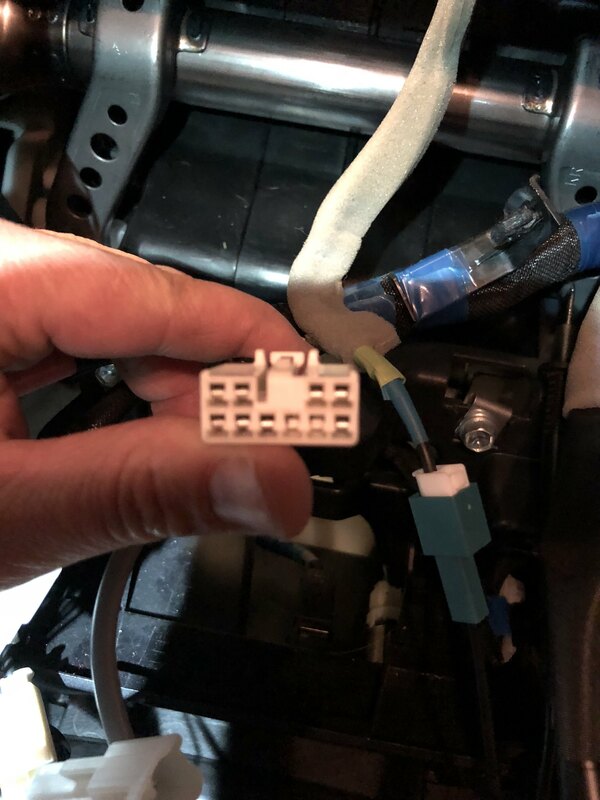 Which lead to the TO2 harness needs to receive power during remote start to tell the MRR and radio that the car is on? 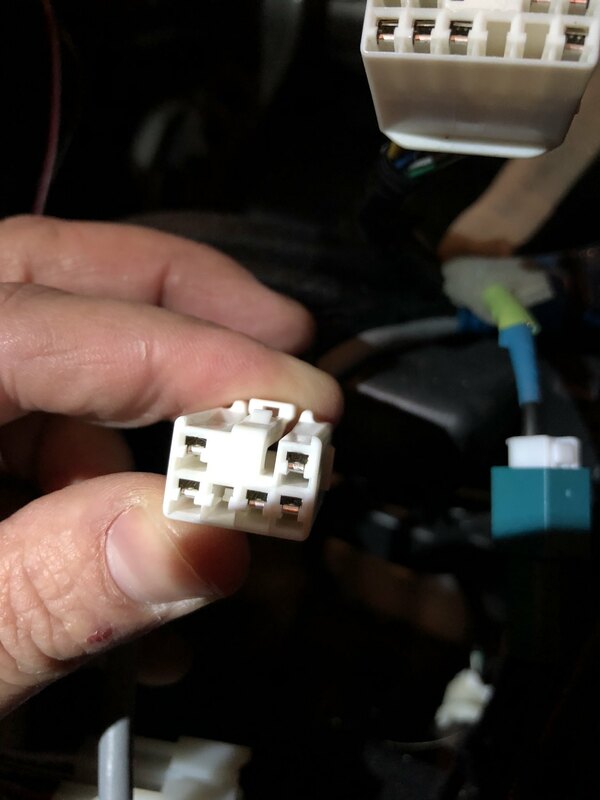 It's not that the TO2 is missing an input, it's that something in the car isn't being powered properly when you remote start, the same way that the key does it. It could be as simple as an ignition not being hooked up, or an ignition accidentally being powered like an accessory. It's hard to say, as I'm not able to see it firsthand, and this issue isn't something we've seen before with an aftermarket starter.